Marital property subject to division between spouses in a divorce case often includes all or part of a retirement account or plan, according to "The Complete Divorce Handbook: A Practical Guide" by Brette McWhorter Sember. Consequently, as you head to or attempt to settle a divorce, you need to understand how to calculate the division of a retirement account or plan as part of a settlement agreement. 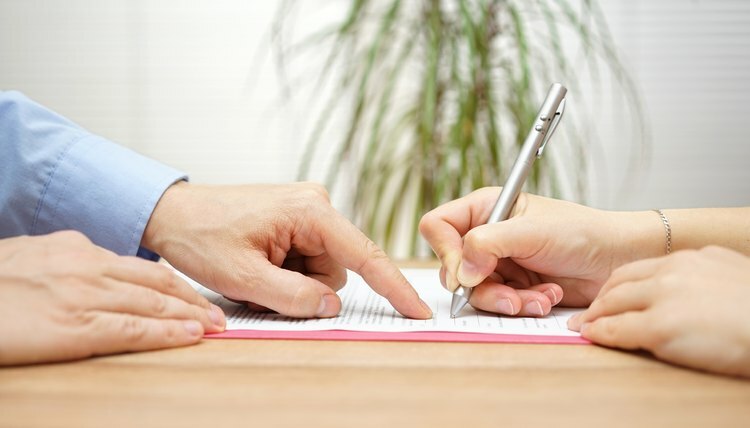 The manner in which a retirement account or plan is allocated between spouses depends upon whether your state utilizes a community property or equitable division standard, according to Cornell University Law School. Community property requires an even division of assets. Equitable division requires a fair, although not equal, distribution of property. Broemmel, Mike. "How to Calculate a Divorce Settlement Retirement Amount." , https://legalbeagle.com/213009-how-to-calculate-a-divorce-settlement-retirement-amount.html. 13 June 2017.